J D ran 12.94 on 12.90 dial. He had 0.12 to 0.36 reaction times all day. He has a runner-up at the division points race and 3 other runner-up finishes. 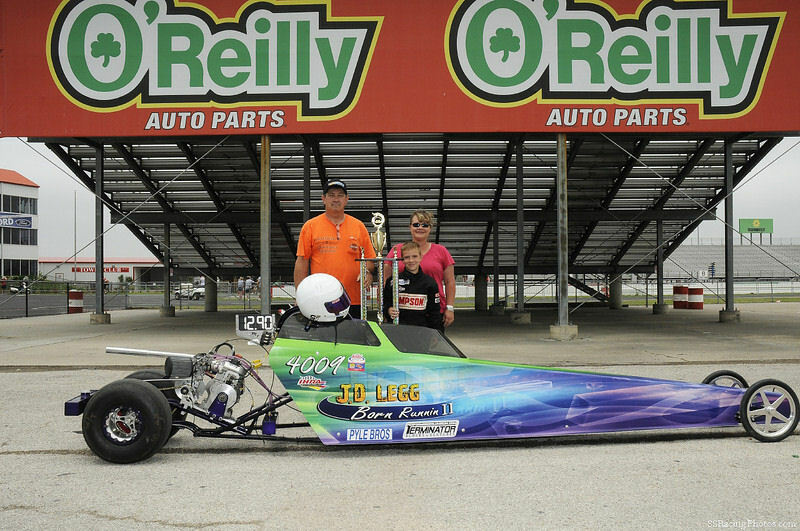 This is his first year drag racing. We are all so proud of him. Chris has been a great help to us this first year as we learn. Thank you very much.